Apple’s latest Developer Report shows most Apple devices on iOS 11. Apple’s iOS 11 had crossed the paltry 14 per cent mark within the first month of its public rollout. A few days ago, Google published the Android Distribution report, where the latest Android Pie hardly ran on 0.01 per cent of devices whereas last year’s Android Oreo has caught up to a share of around 14 per cent. 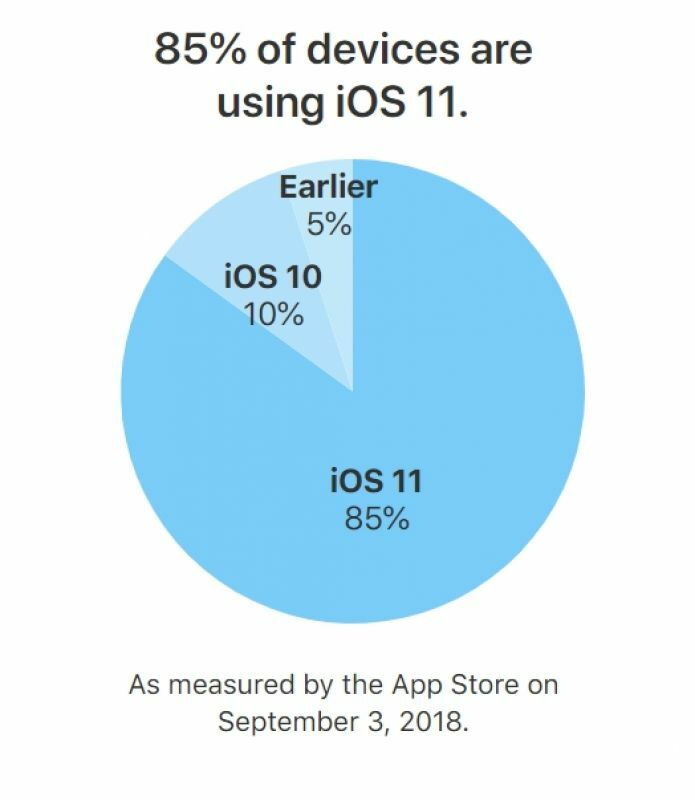 Meanwhile, Apple’s iOS 11 had crossed the paltry 14 per cent mark within the first month of its public rollout. And now, just before the Cupertino giant is prepping to release iOS 12 along with a bunch of new iPhones, they have published a report showing the distribution figures for their operating system. The statistics show that around 85 per cent of all iPhones and iPads that are actively used are running on iOS 11. The two-year-old iOS 10 is running on around 10 per cent of devices yet — these figures probably consists of the devices that weren’t qualified to get the iOS 11 update last year. Additionally, 5 per cent of Apple devices are on older versions of iOS. In contrast, Google is still struggling with rolling out timely updates to non-Google devices. It’s almost a month since Android Pie has been rolled out on Pixel devices and the only manufacturers that have rolled out a stable or beta build for the public are Essential and OnePlus. 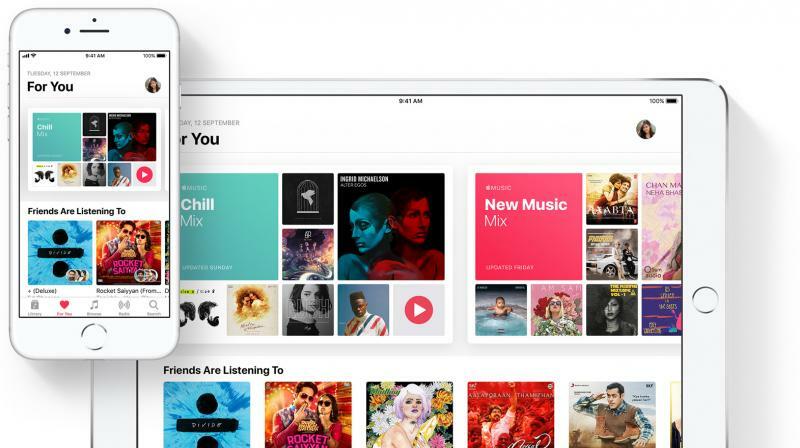 Apple’s iOS 12 has been pretty stable even in its beta mode since its unveiling in early June and it’s expected that iOS 12 will populate a majority of the world’s iPhones and iPads faster than even iOS 11 did last year.